Everyone speaks their original language, ... It's really new. 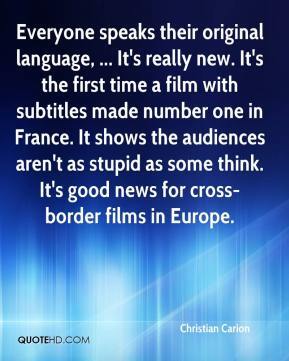 It's the first time a film with subtitles made number one in France. 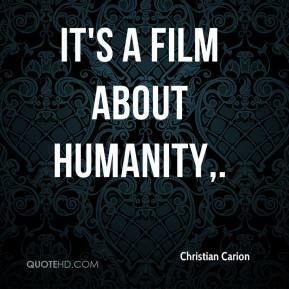 It shows the audiences aren't as stupid as some think. It's good news for cross-border films in Europe. The events inspired characters that truly existed, as well as fictitious people I had to invent. Sometimes the harsh reality was too much, too absurd. This was the case with the story of the cat who roamed from one trench to another and in the film ended up being imprisoned. 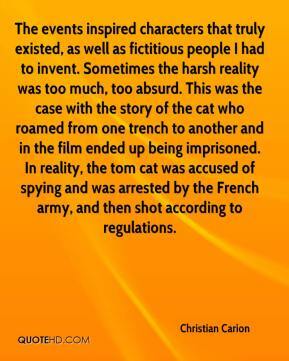 In reality, the tom cat was accused of spying and was arrested by the French army, and then shot according to regulations. 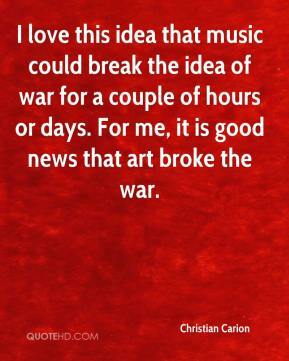 I love this idea that music could break the idea of war for a couple of hours or days. 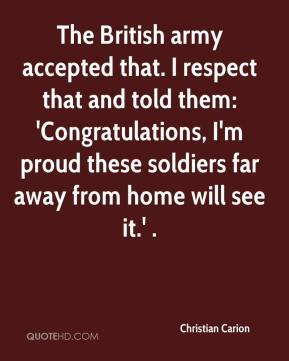 For me, it is good news that art broke the war.